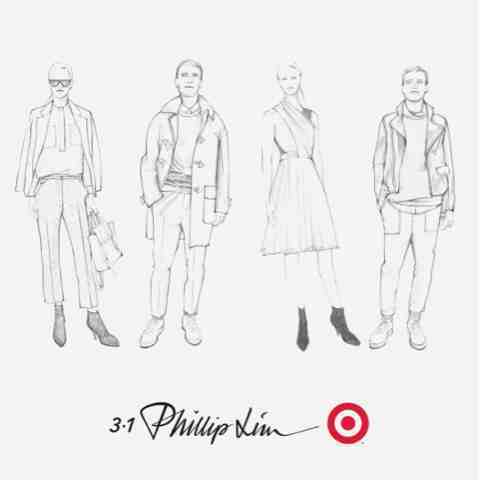 Fashion Viking | Invade & Conquer: Collab Alert - Phillip Lim 3.1 for Target Announced! Collab Alert - Phillip Lim 3.1 for Target Announced! Yesterday, frugal fashionistas scored a huge coup. 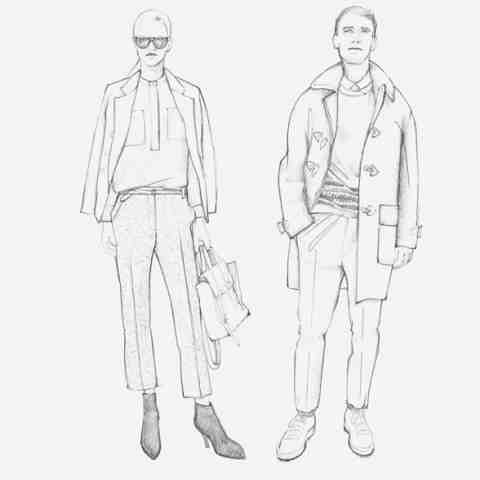 Target officially announced its collaboration with minimalist fashion genius Phillip Lim. Anyone who knows me, knows that I am obsessed with the designer collaboration lines from Target and H&M, and as a lover of Phillip Lim, I could not be more excited!! 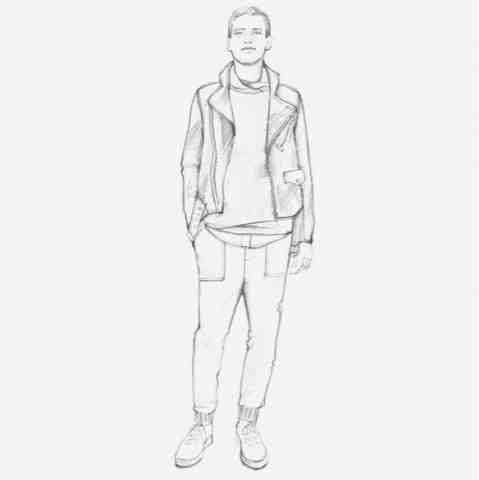 The 3.1 Phillip Lim for Target collection for women and men will be available September 15th at most Target stores and Target.com. The limited edition collection features a range of apparel and accessories, including shoes, bags and travel accessories. We can expect to see “classic fall palette of neutral tones and prints,” the collection features more than 100 items and ranges in price from $19.99 to $299.99 for apparel and $19.99 to $59.99 for accessories. 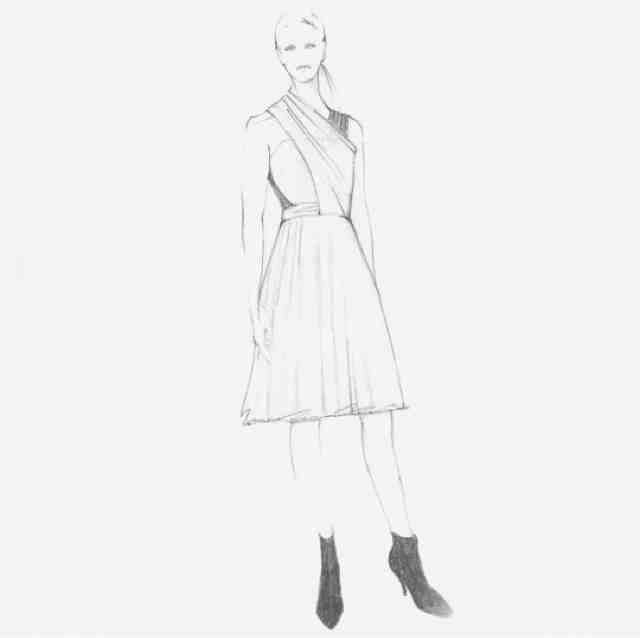 Standout pieces include bags, dresses and a trench coat for women, and shoes and a leather moto jacket for men. Travel accessories, such as a duffle and multipurpose pouches for women and men, will also be included in the collection. September 15th seems a long ways away from now, so in the meantime we'll have to bide ourselves with this teaser video and sketches from Target (after the jump). Can't wait to see how the collection will turn out! What do you think, are you excited about this latest Target designer pairing?